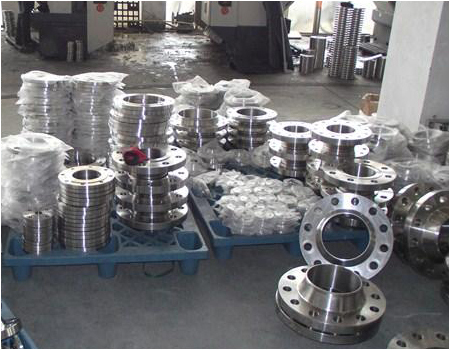 GB/T 9119 PN1.6 plate flange-GB,T,9119,PN1,6,plate,flange-Hebei shengtian pipe-fitting group co.,ltd. 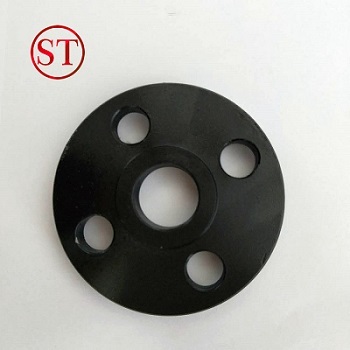 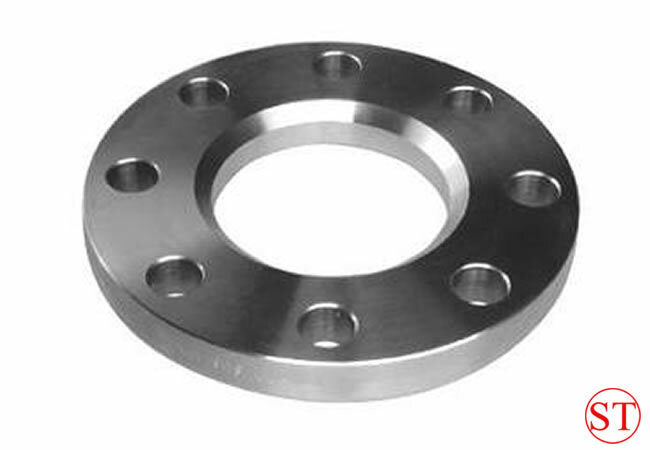 Our range of durable Plate Blank Flanges are used to seal the end of pipelines, valves or other connection. 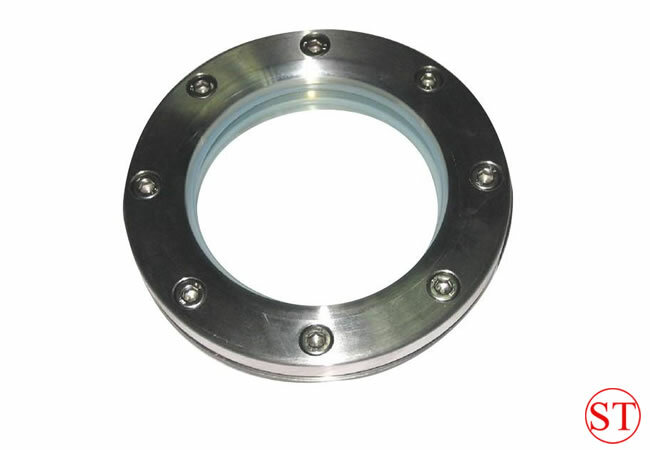 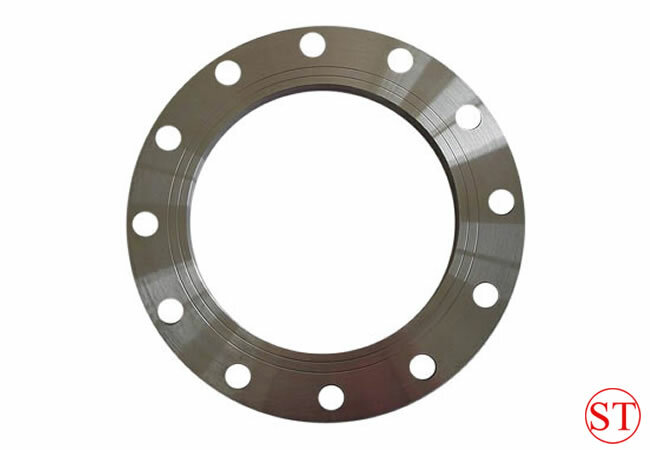 With high tensile strength, these steel plate flanges are available with a raised face and back ups for easy installation. 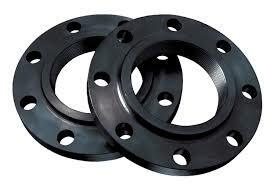 Resistant to corrosion, these plate flanges have high tensile strength and weld ability. 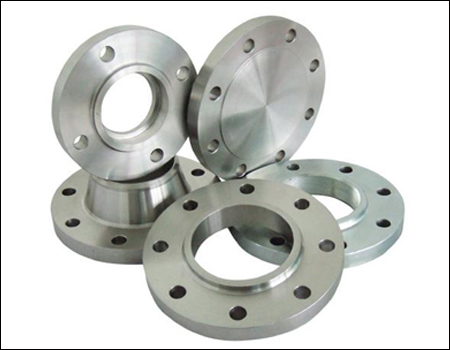 Use of superior quality alloy for raw material makes our range extremely durable. 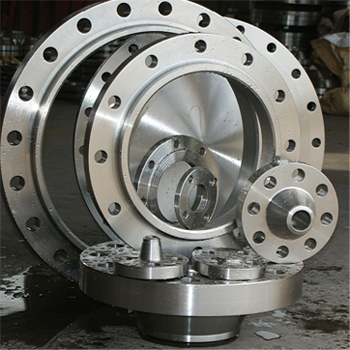 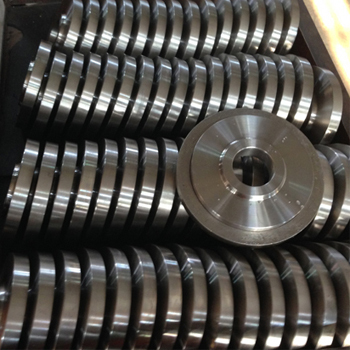 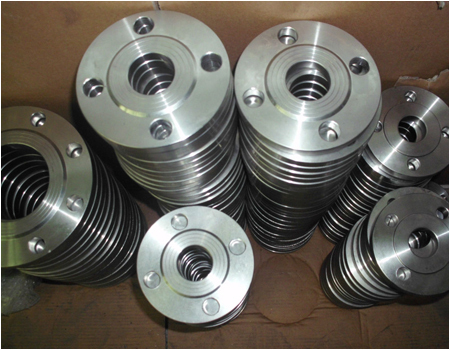 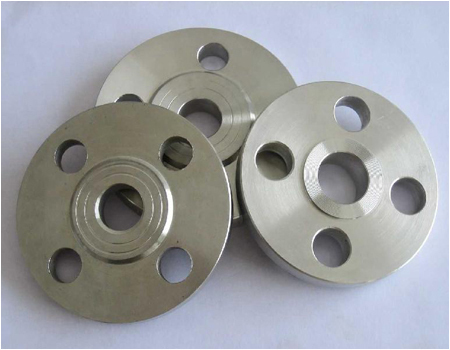 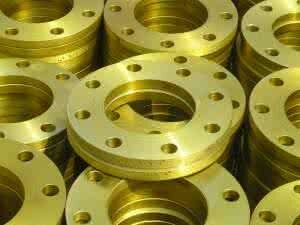 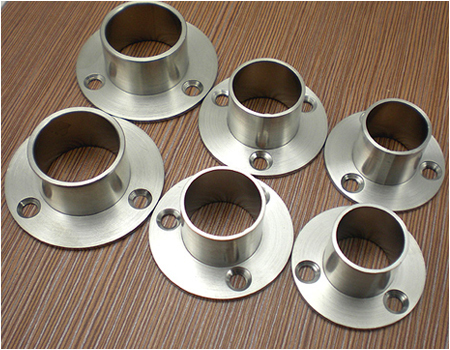 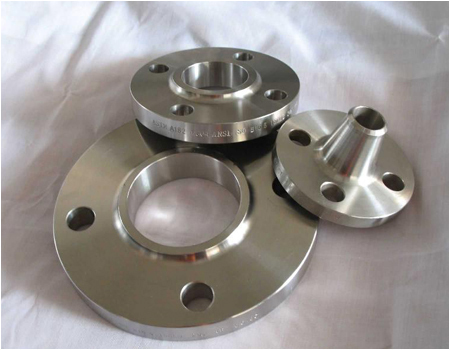 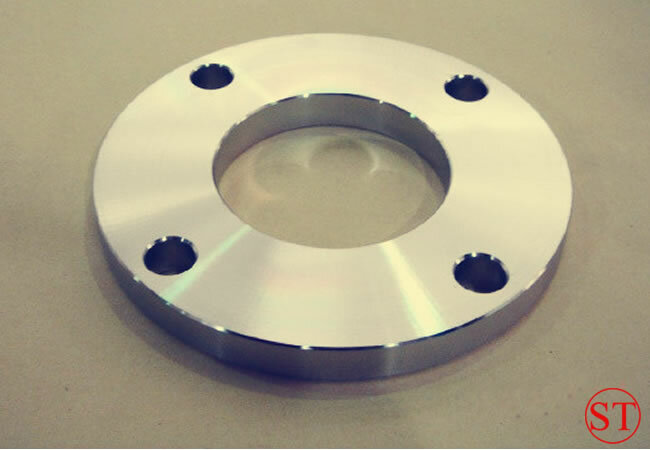 Available in standard dimensions, these plate blank flanges can also be customized as per client's requirement.